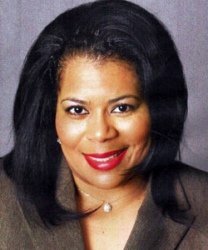 First African American to obtain, in three years, a Bachelor of Science Degree in Computer Information Systems from Indiana University, Northwest, in 1998. This is typically a four year program. Her accomplishments have been documented in the University's Archives.